Fashionable Heart: Another Project 10 Pan completed! Another Project 10 Pan completed! I usually post on Fridays, but this is counting as my Friday because it's a holiday weekend here. So I won't be updating again until next Tuesday! 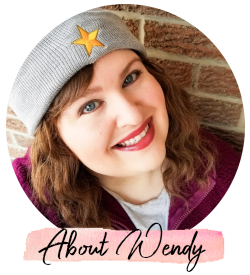 Also, I want to let you know to be on the lookout for my guest post on Mainely Fashion where I talk about my favorite lipsticks for this autumn. 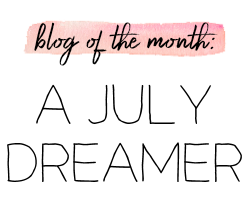 Be sure to check her blog out! I started my latest Project 10 Pan at the beginning of March. That means it has been nearly six months of no makeup buying. I've been really good! The only piece of makeup I got was the birthday freebie at Sephora, so I do not really count that. What I like about P5Ps/P10Ps is that it makes you put all of your spending into perspective. 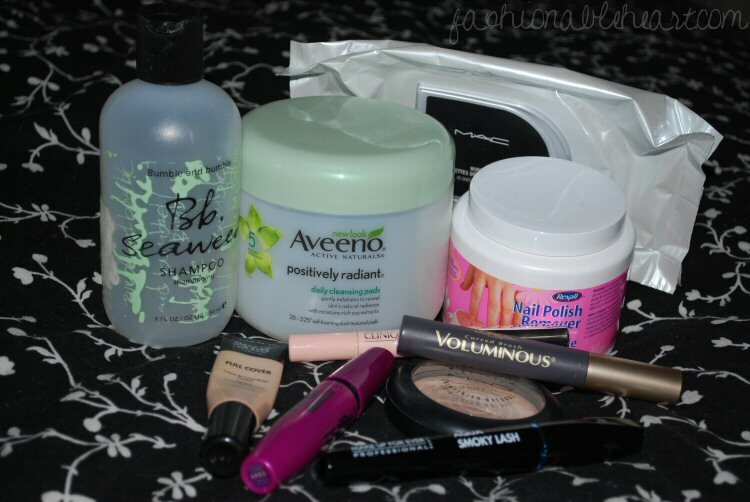 Not only do you cut down on beauty products, but you find yourself questioning what else you really don't need to buy. You start focusing on what you already own! I'm really bad at not finishing products before I buy others, so these work well for me and give me some much needed discipline. I cannot tell you what an exceptional feeling it is when you finish a product or a personal challenge like this. Here's everything that I finished! 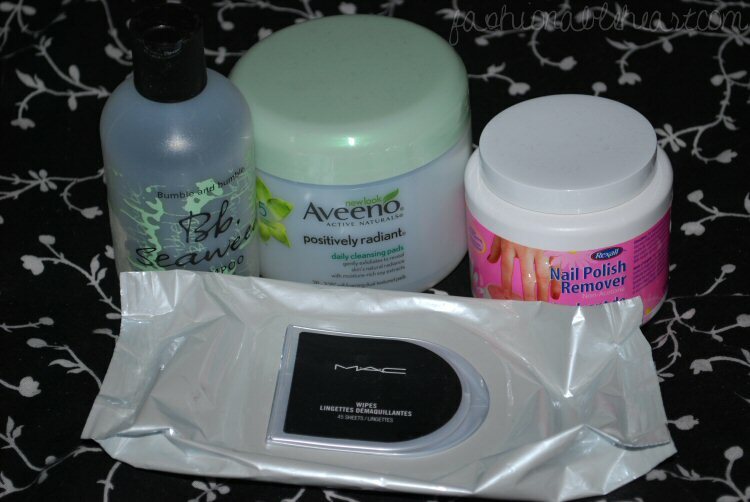 ^ Bumble and bumble Seaweed shampoo, Aveeno Positively Radiant cleansing pads (a HG item), nail polish remover, and MAC wipes. These are all items I have purchased multiple times and will continue to do so. Now I need to restock soon! Just trying to finish up a few similar items first. ^ Clinique Airbrush concealer, MUFE Full Cover concealer, MAC MSF Natural, Falsies mascara, Voluminous mascara, and MUFE Smoky Lash Aqua mascara. 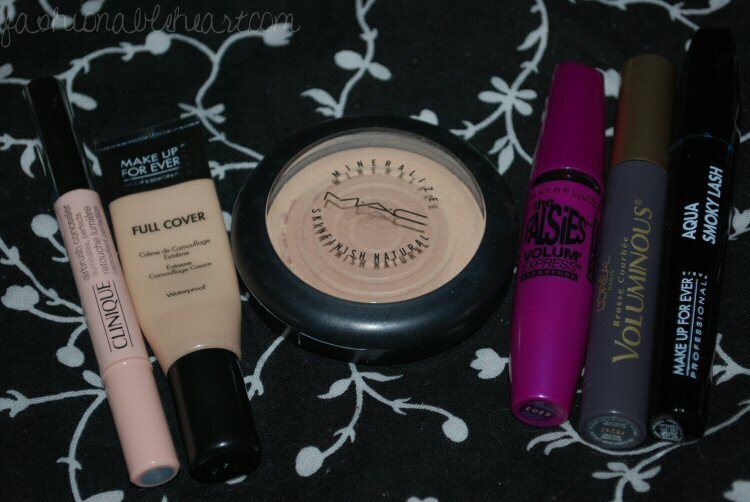 I already have back-ups of the MUFE concealer and MAC powder. I love the Clinique concealer, but I have a similar item at the moment. The only mascara of this bunch that I really like is Voluminous, perhaps a future repurchase. The MAC MSF fools you because the pan is colored like the powder, but it still takes ages to use up! Have you done one of these projects before? Have you ever finished a product? I can't say enough good things about goals like this, honestly. Hope you all have a lovely rest of the week! Nice job! I have not tried to do one of these yet. I think you have inspired me to try and keep up with what I have used up. I really want to try one of the MAC skin finishes. Good work, I like finishing my products too :) I recently finished MAC MSFN too! Now this is a great idea! I am also guilty of buying new products before finishing another. This is a great way for me to stop leaks in my budget...Yikes! I've nominated you for the Liebster award. All details are on my blog.